A personal memoir on discovery of and grown of an obsession for a world that doesn't exit over a twenty five year period. The patient is stable, but he still goes to the planet that doesn't exist. I'm waiting for the editor who has the text for SEGMENT: SHO-CAUDAL #12 to send me the final and then the issue will be laid out and sent to subscribers. This issue has the theme of THE BLOOD OF EARTH. It gives the magic pixie-dust required for any star colonial project - FTL transportation. Jorune becomes the first world to benefit with a new way of analyzing the composition of extra-solar worlds resulting in a target for the first attempt at colonization. There is consideration that life probably already exists so the spectrum of possiblities enteres the mix. Robotic probes show indication there is high level life - probably cities. There are seven moons and a complex model of energies flowing between the world and satellites. What is Isho? That information becomes part of the mix for the first military-diplomatic expedition to identify the realities of the new world and, if it can be done safely, establishing the first bases on the planet. They report back that there are at least three separate biologies actively sharing the planet and at least seven intelligent species (and a couple of semi-intelligent species), only one of which can be declared "Native." 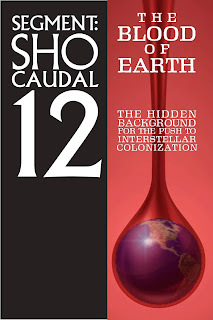 It was dubbed "Jorune's World," which was shortened to "Jorune," but the races who call this world home share the name given by those natived - "Sho-Caudal." It is not a name, it is a description. Sho implying the highest, Caudal is the mix of air, water, life, and this strange energy saturting the world and its inhabitants, contemplated with the subtleties the arriving humans, or "hoomanzi," struggled to comprehend. Why would anyone come to Jorune's World? What were they hoping to find? What were they running from? This is an imperfect collection of the documents circulated to create the Colonial population, the models of the intial settlements of less than 100,000 individuals and their ideas of what the "new world" should be. Jorune was a world of hope for the hoomanzi. It was salvation for the Thriddle. It was betrayal for the Cleash and an unstructured open place to work the savage ways the Ramian were given as the warrior race for the vanished Lamorri. And behind it all the quite Shantha move through their underground tunnels, to their underground cities, to live in harmony with their beloved Sho-Caudal, in life and in death. Their thoughts remain their own, speaking through their Thriddle archivists and diplomats. There were no Iscin races, there were no Thivin, there were no human mutations to compete for the new lands. There were thousands of years of history across the disconnected parts of the planet readers discovered with first edition Jorune and the wonder of the Second Edition Skyrealms of Jorune boxed set. 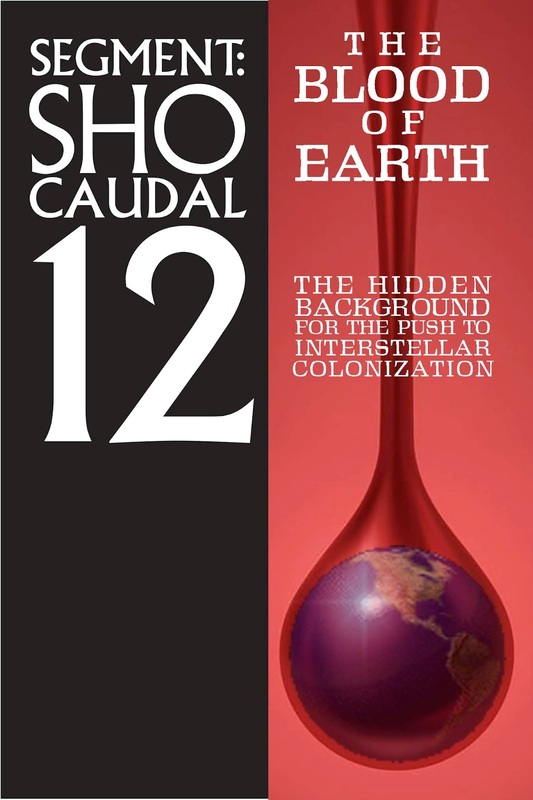 SEGMENT: SHO-CAUDAL #12 will explore that beginning, with an application to become a Colonial. It is also the fulfillment of the 12-issue promise made more than a year ago. I delivered much more than I promised, and I feel good about that. Issue #13 is being pulled together because some people bought one issue and subscribed to twelve, others subscribed to twelve and were extended because of some foul up on my part. Thirteen will contain the last of my 25-years of notes. Descriptions, cultures, histories, maps and more. I will publish that to close this chapter of my Jorune-life and so that some new Sholari can take the ideas and build them for a Jorune of their own. Maybe their Jorune be run with their live group. Or maybe it will be shared online, as I have done. But we will talk about #13 after #12 if is the hands of subscribers. Joe, thank you. We have benefited hundreds of times more than any subscription by your hard work. #12 sounds amazing and lucky 13 will be a treasure.